When successful London barrister William Travers suffers a nervous breakdown, he moves his family and practice to rural Suffolk. Called upon to defend an old friend, he is caught up in a conspiracy that stretches far beyond the courtroom. 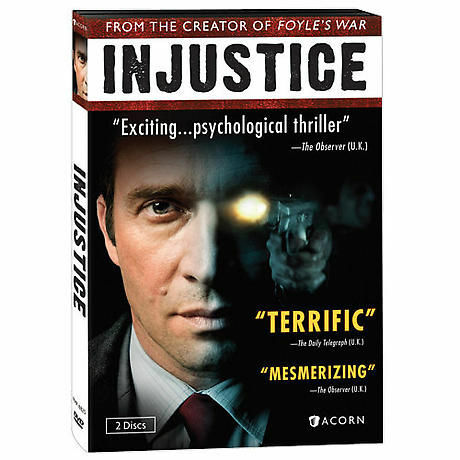 James Purefoy (Rome) stars in a taut, engrossing thriller from the creator of Foyle's War. With Dervla Kirwan (Ballykissangel), Charlie Creed-Miles (Five Days), and Nathaniel Parker (The Inspector Lynley Mysteries). 5 episodes, 3¾ hrs, 2 DVDs, SDH. Mature audiences.